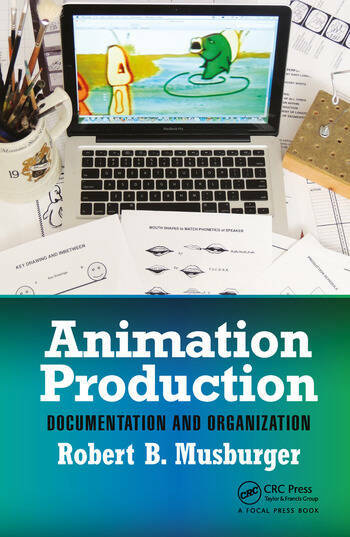 This text follows the animation production by concentrating on the documentation necessary to accurately and professionally organize each step of the process. Examples of each piece of paperwork needed to complete the project will be shown. Many newcomers to the field are not experienced in the basic processes to organize their project in an orderly manner. The result is a chaotic, inefficient, and incomplete product. 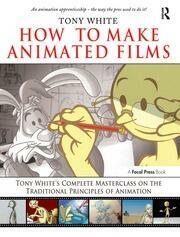 Readers are presented with a step-by-step guide to organizing the process by following professional standards in creating needed and useful documentation for all animators, whether creating in cells, stop-motion, experimental, or computer graphic productions. 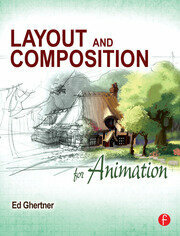 Provides simplified but intense coverage of animation production. 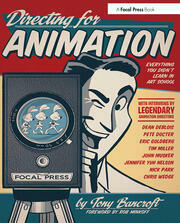 Written to be easily read by newcomers to the field, ranging from students to professionals. 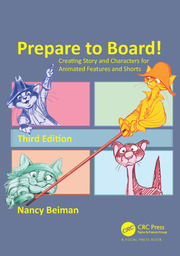 Each chapter contains objectives, summaries, examples of forms, key terms, and examples of how professionals use the same techniques. This book provides both students and instructors an easily understandable explanation of the system and the directions on how to prepare documentation. 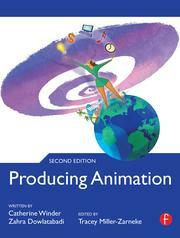 Introduction to Animation Production. Story Construction. Forms and why. Script terms. Terminology. Exercises. Bibliography. Web Sources.